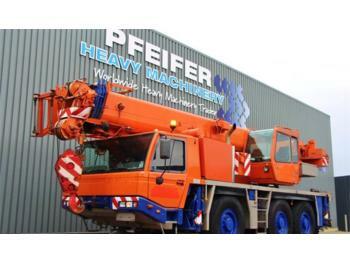 We take special care of each unit in our stock. 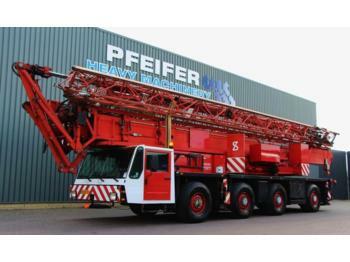 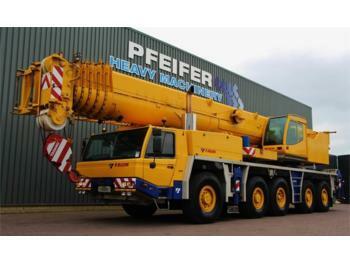 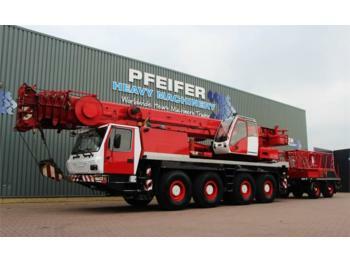 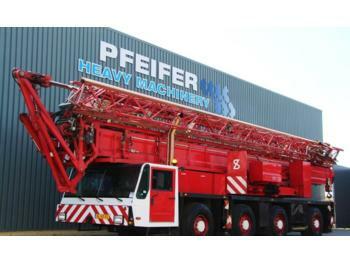 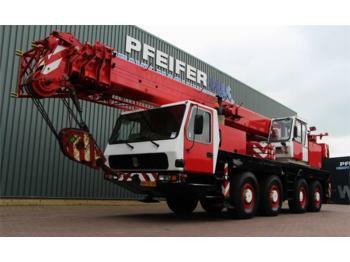 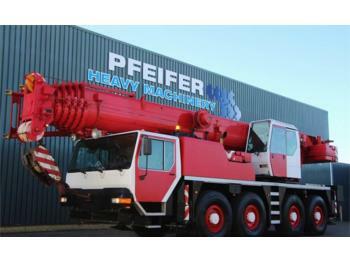 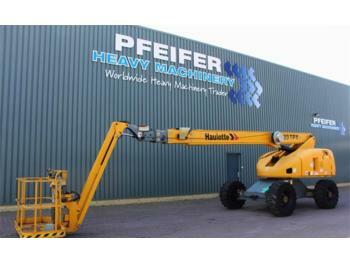 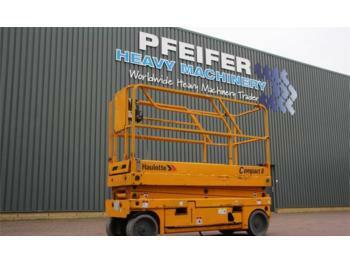 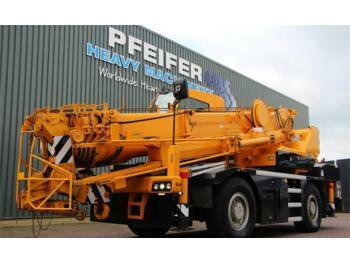 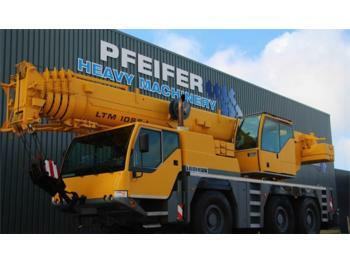 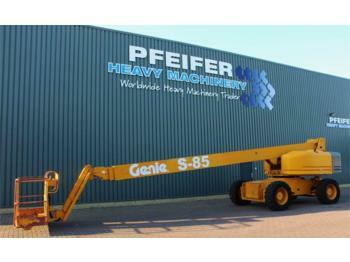 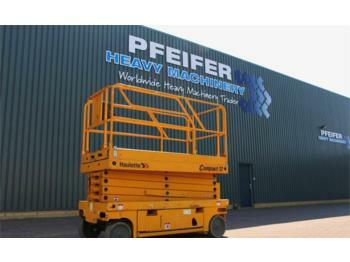 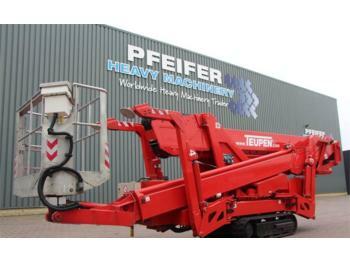 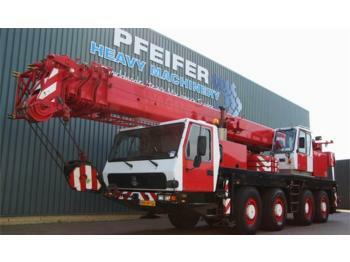 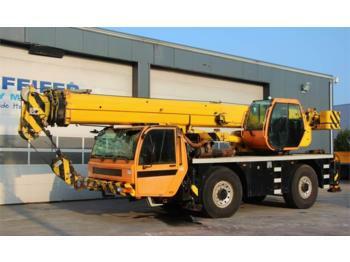 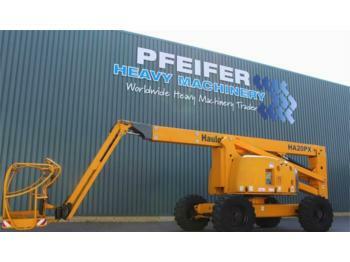 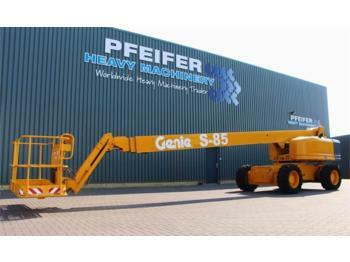 Starting from the transport arrangements to our site, following with the intensive inspections by our professional mechanics and accurate presentations of the currently available offers on the Internet, Pfeifer Heavy Machinery strives to provide the highest possible level of both the vehicles and the sales service. 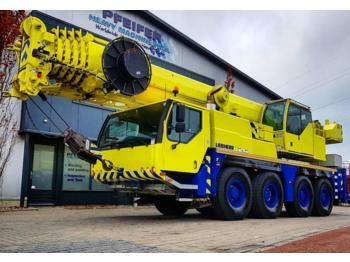 Choose our loaders, excavators, cranes, scissor lifts or aerial platforms, and we will support you with all the technical and logistical issues. 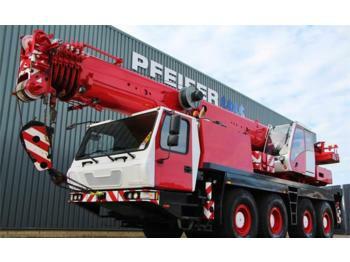 Besides, we cooperate with certain financial institutions what allows us to offer our customers various financing options.